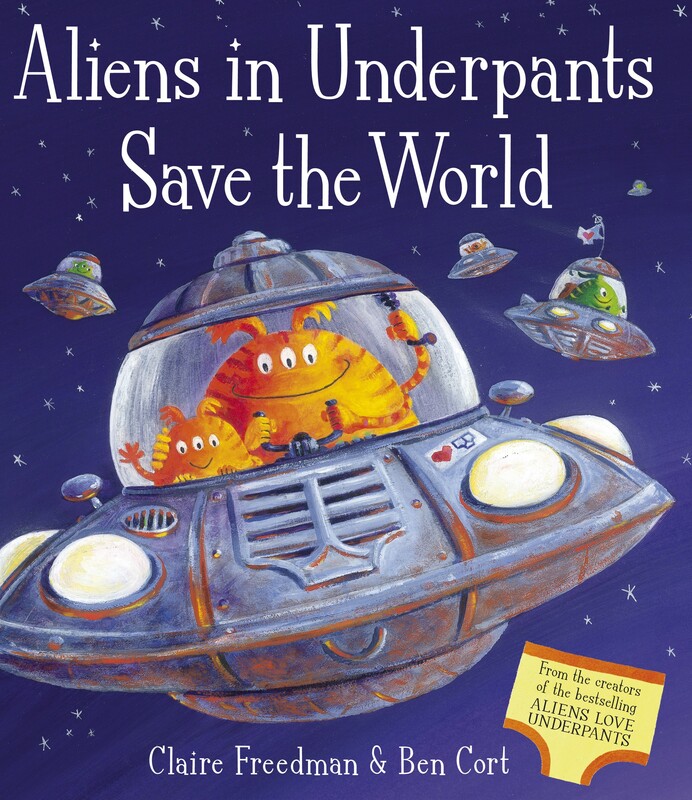 Aliens in underpants are back - and this time they are on a mission to save the world! A gigantic meteorite is heading straight for planet earth and the aliens' pants supply is under threat. Can our crazy aliens save planet earth and secure their pants supply forever more? 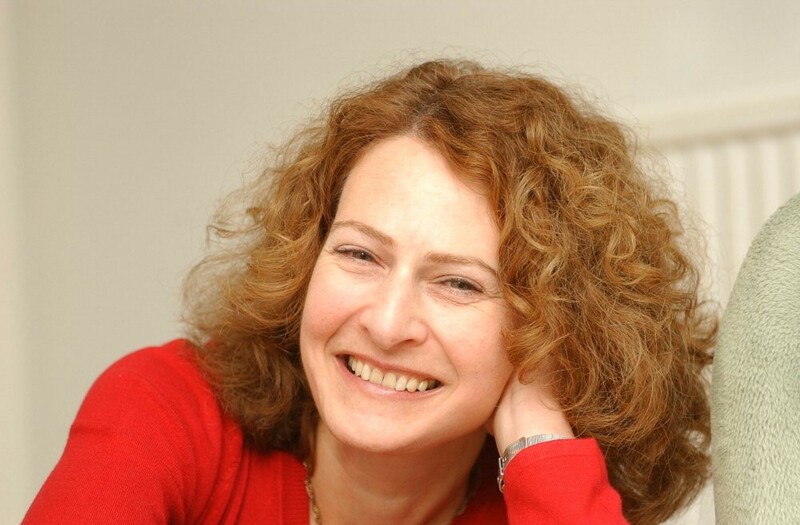 Claire Freedman is the highly successful author of several picture books including Aliens Love Underpants and A Squabble and a Squawk for Simon and Schuster. She lives in Essex. 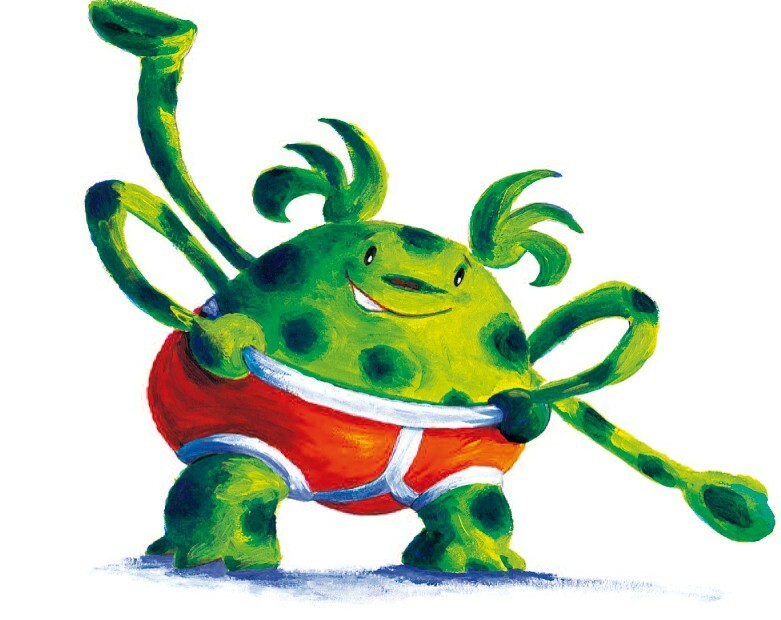 Ben Cort has had his picture books published in many languages in many countries worldwide, including the hugely successful Aliens Love Underpants. Ben lives in Bedfordshire with his wife and children.